Andrew Schneider had always dreamed of being a musician throughout his childhood, and by his early twenties he had toured the country in several bands. Life in a cramped van wasn’t for him, ultimately, and he decided to go University and study his other great childhood passion, Literature. It was there, in Kelowna, that he took a part time job washing dishes at a local fine dining restaurant, and it was at that restaurant that his passion for hospitality was kindled. 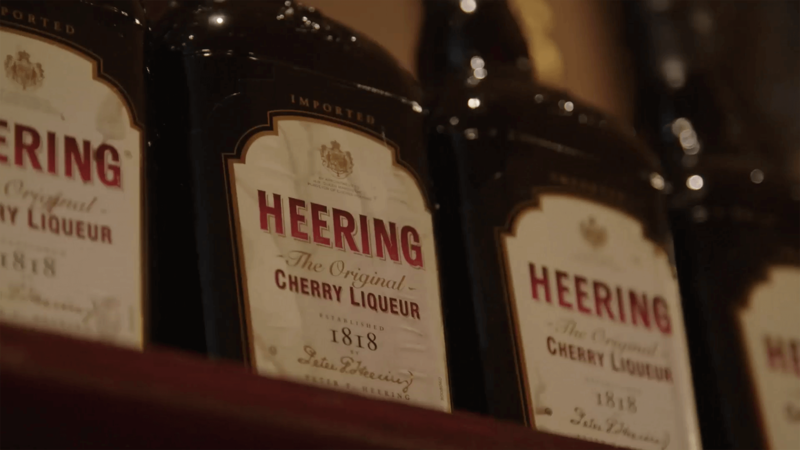 A kid from Cranbrook, a small mountain town in rural British Columbia, the cocktails that were passed over the bar were beyond anything he had thought possible beforehand. He was intrigued, and over the course of his degree he decided that the exotic world of wine, spirits and beer was where he needed to live. Andrew Schneider has been in the service industry for almost a decade. He washed dishes, waited tables, and managed beverage programs before he fell in love with bartending almost two years ago and decided to step behind the wood full time. He studies spirits, wine, beer and the history of bartending when he is not working behind the bar at Vij’s Restaurant in Vancouver. 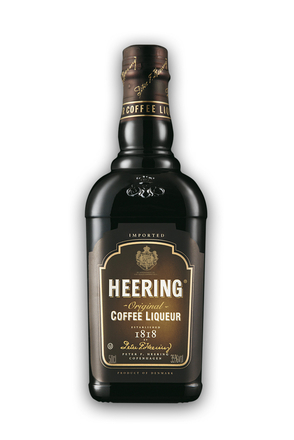 The Heering Classic Challenge is Andrew’s first international cocktail competition, and he is extremely happy to be named Canada’s finalist and to have captured a spot in London for the finals. 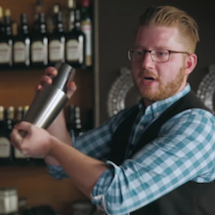 His cocktail, Mount Pleasant, is an ode to the community that has given him the ability to do what he loves on a daily basis. 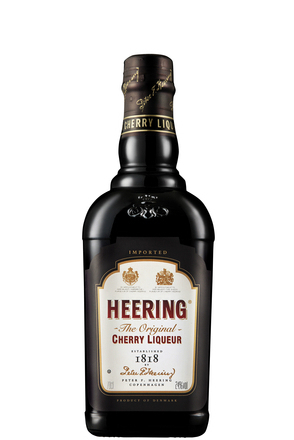 Cherry Heering has been one of Andrew’s favourite ingredients in cocktails since he started his journey, and Mount Pleasant incorporates a healthy 2oz of the historic liqueur. View Andrew's recipe: Mount Pleasant.